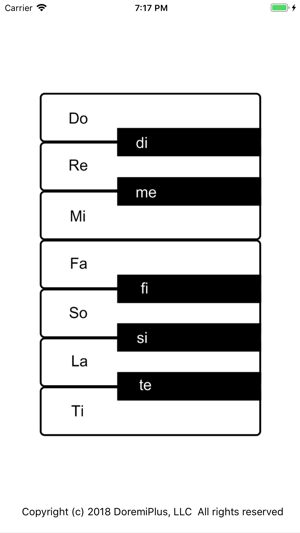 Do Re Mi (aka Solfege) is used in Music Education for centuries. It is one of the most effective training tools available today. However, it was never integrated into keyboard instruments. 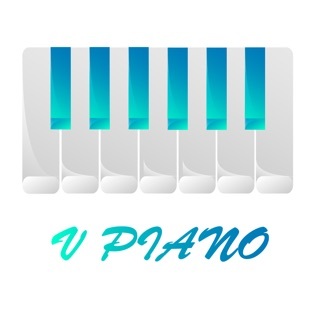 Now, it is a part of your music training automatically. 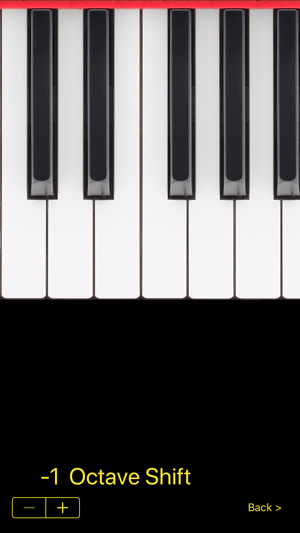 Just play the keyboard and it will tell you what note is. In other words, your fulltime Solfege teacher is right beside you. Make no mistakes. He is not an ordinary teacher. He can cover the entire 88 keys. The beauty is you can turn it on and off with a touch of a button. 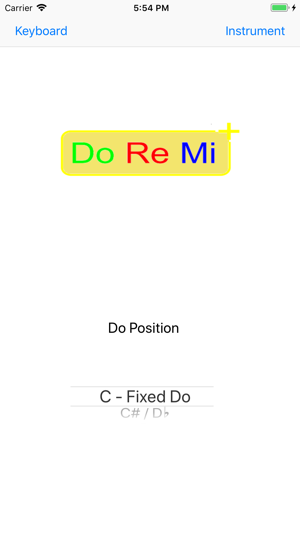 Simply press Doremi+ icon to toggle. If you want to learn how to play by ear, this is probably a good starting point. Every note you play, you are constantly reminded what note is rather than merely following notes on your music sheet. Soon, you will try to play what you hear inside of your head. Thus, play by ear is achieved. Yet, the biggest benefit is not apparent for most users. With this tool, you can enforce your Inner Voice for music. The Inner Voice is a term used in Psychology. When you read a book, you hear your own voice inside your head, thus called Inner Voice. Do you remember the time you were learning how to read a book? You were probably instructed to read it aloud. This is because your Inner Voice was not firm yet. You were supplementing the Inner Voice with your Outer Voice (your own voice). When you read music, you should be able to do it without using your instrument. If not, your Inner Voice for music is not firm yet. 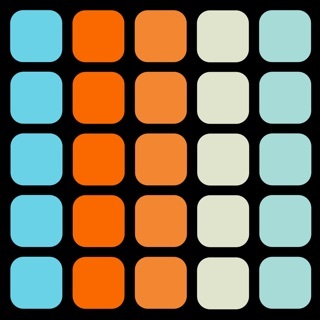 DoremiPlus is probably the only tool available today, which helps you establish your Inner Voice for music. 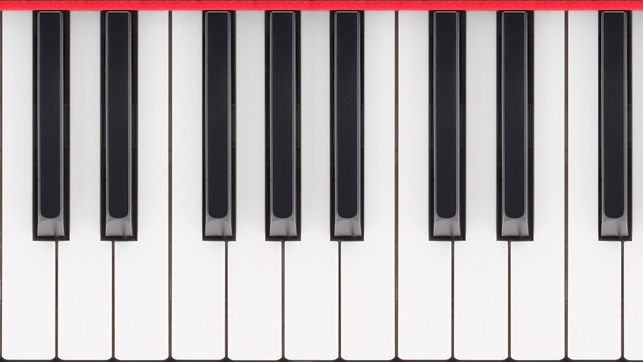 If you want to acquire Absolute Pitch (aka Perfect Pitch), this is probably your best bet. You will be trained to hear in terms of absolute pitch names. You must use Fixed Do setting in this case. It is so intuitive. You can use it right away, even 4 year old! 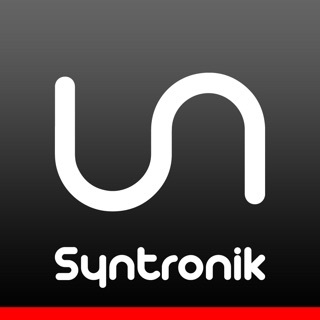 Technical Note: The app automatically detects your MIDI device once External MIDI is turned on. All the input channels (1 - 16) are combined together, sometimes called Omni. 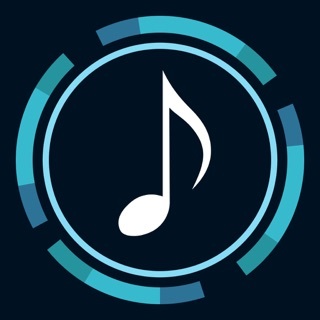 The app must be kept in the foreground to operate since it releases all the audio and MIDI devices in the background. 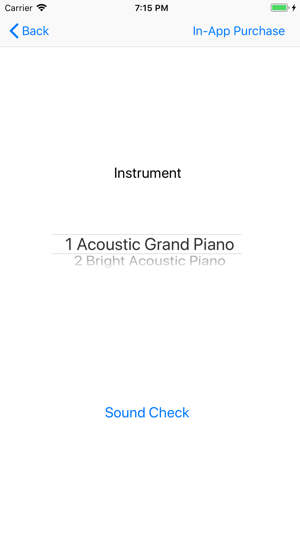 If you practice for a long time, you might want to disable automatic screen lock. You can reduce the power consumption by reducing the light setting. Swipe from the bottom to bring up the menu. Auto-Lock can be disabled, while this app is in the foreground, in order to improve the usability of the app.